Donna Mundinger has been a Realtor in the Long Lake area for over 8 years and enjoys making dreams come true for whatever property you desire to buy or sell. She has lived in Long Lake year-round for over 15 years after falling in love with the Adirondacks and the people. Donna awaits your real estate inquiries, and is available seven days a week. 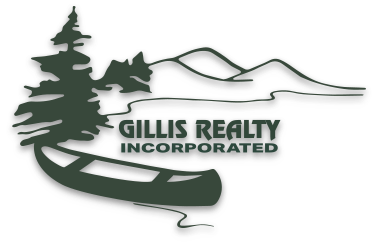 Call her today to receive automatic notification by email of new listings and price changes in the Long Lake, Newcomb, Indian Lake, Blue Mountain Lake and Raquette Lake area. Donna knows the central Adirondacks and she'll match you with the perfect property. Donna is a member of the NATIONAL ASSOCIATION OF REALTORS, the Northern Adirondack Board of Realtors and the Adirondack-Champlain Valley Multiple Listing Service.